Before Wyatt could even celebrate his first birthday, he had already displayed strength and courage during a month-long battle with an infection. 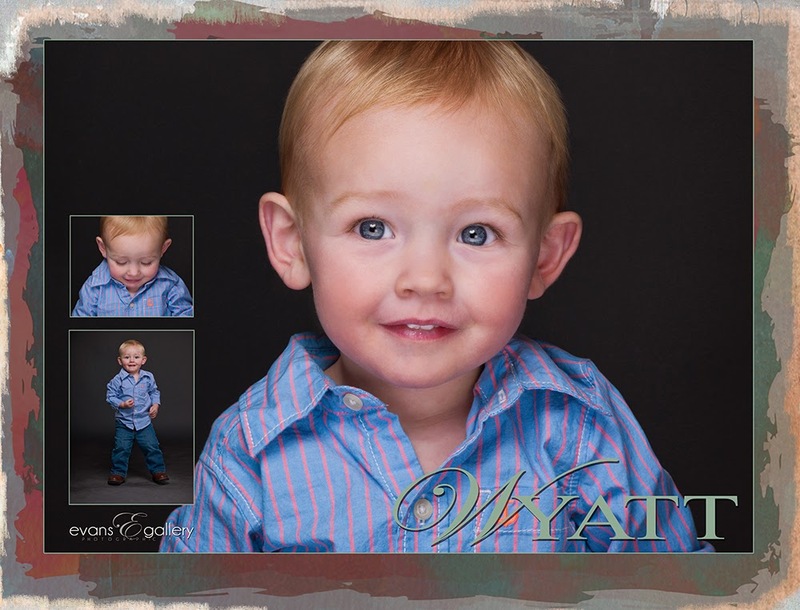 Initially diagnosed with meningitis, Wyatt received a blood transfusion and was discharged. Shortly after, he was back in the hospital and diagnosed with Respiratory Syncytial Virus (RSV) which began a month long stint of hospital stays and discharges. During this time, he experienced swelling of the brain and blood infections but remained a happy-go-lucky little boy and would even flash an occasional smile at the nurses! Despite concerns about loss of hearing and impaired learning, Wyatt has gone on to make a full recovery thanks to the great care he received at Avera Children’s Hospital.